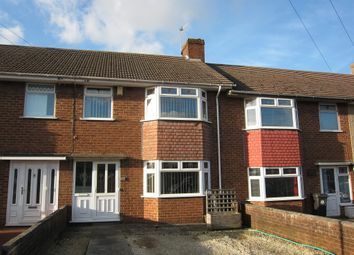 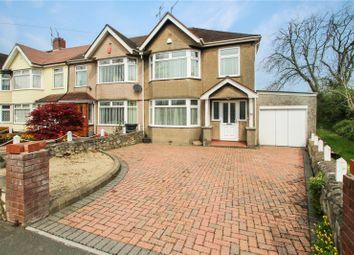 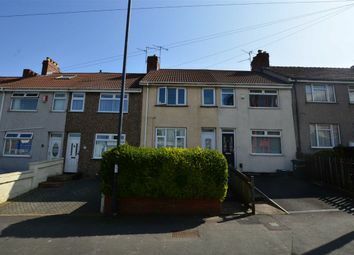 Cj Hole Southville are delighted to welcome to the sales market this three bedroom, end of terrace family home in Ashton. 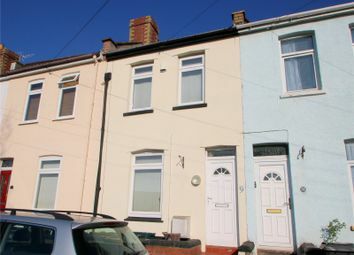 Cj Hole Southville are delighted to welcome to the sales market this two double bedroom, Victorian terraced home located in Bedminster. 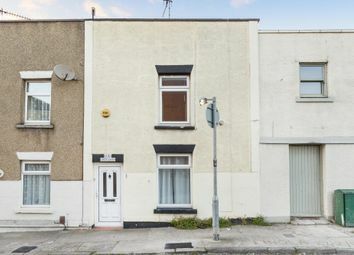 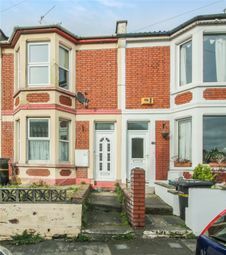 Cj Hole are pleased to welcome to the sales market this three bedroom, double bay fronted Victorian terraced property in Bedminster. 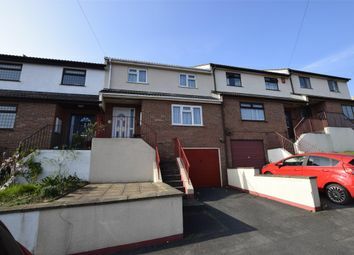 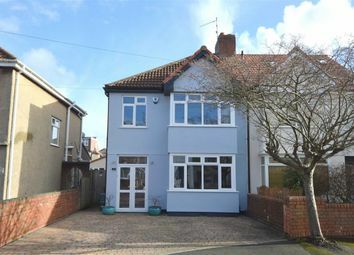 Cj Hole Southville are delighted to welcome to the sales market this three double bedroom, semi-detached family home in Ashton. 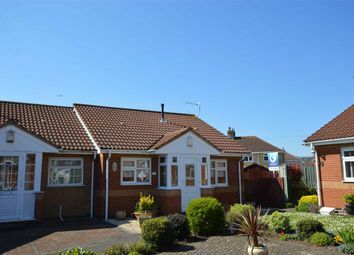 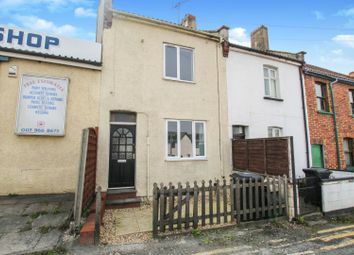 Hunters BS3 are pleased to offer For Sale this delightful refurbished two bedroom home on South Liberty Lane, offered with no onward chain! 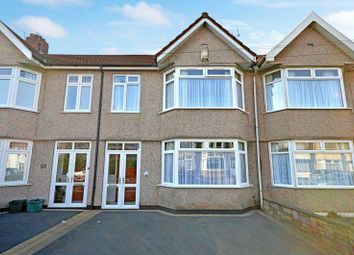 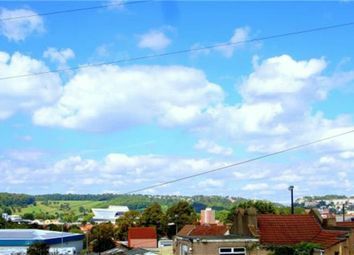 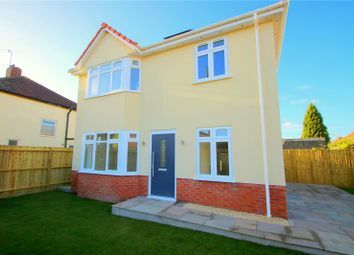 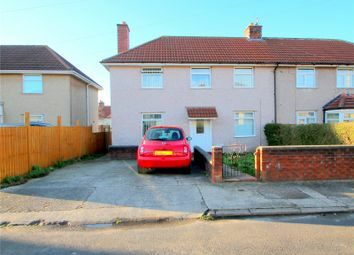 A modern and stylish townhouse set in the popular Chessels area of Bedminster. 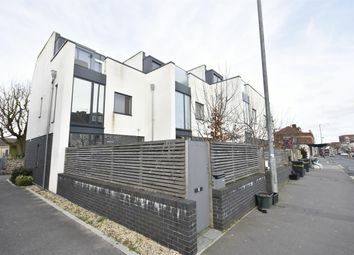 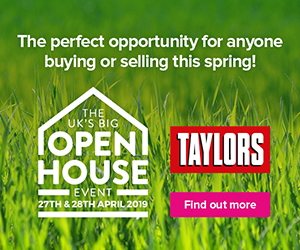 Three storeys of versatile accommodation, secure gated parking and entrance, second floor roof terrace and rear garden, en suite and downstairs cloakroom.